Permanently mark Biohazard containers or bags with a durable plastic tag. • Biohazard tags feature a no-pull-out eyelet or grommet and a wide range of sizes. 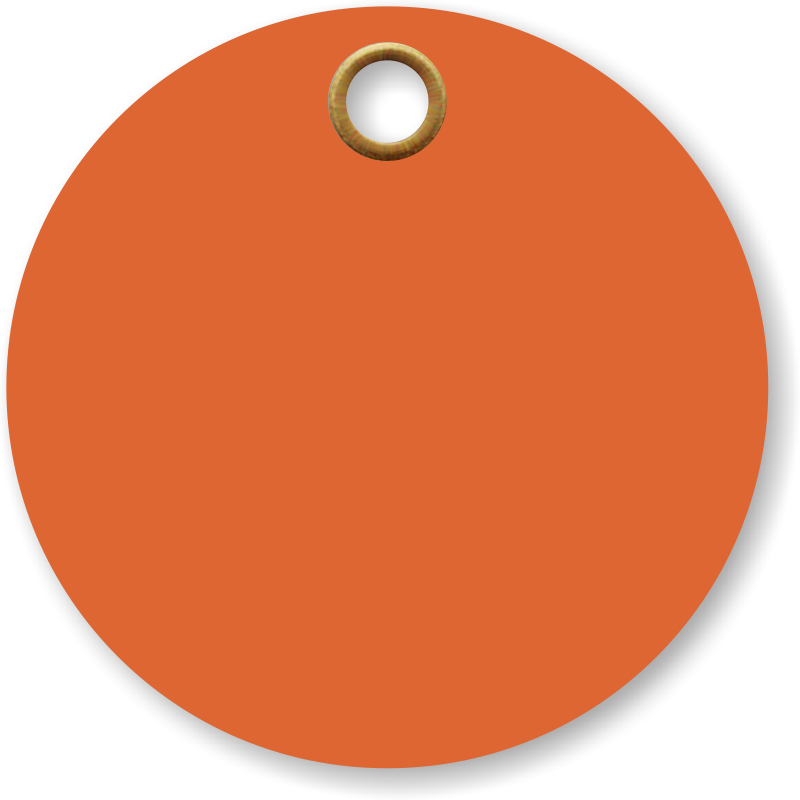 • Mini-tags are ideal for smaller containers. The 3.375” x 5.875” tags provide a larger writing service and remain the most popular. • Our 30 mil thick tag can be reused. It also uses a 2-part super-strong grommet. 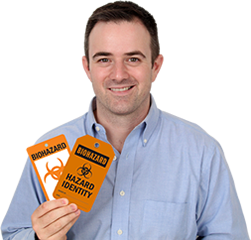 Choose Biohazard shipping stickers to ship potentially dangerous materials and comply with state and federal law.